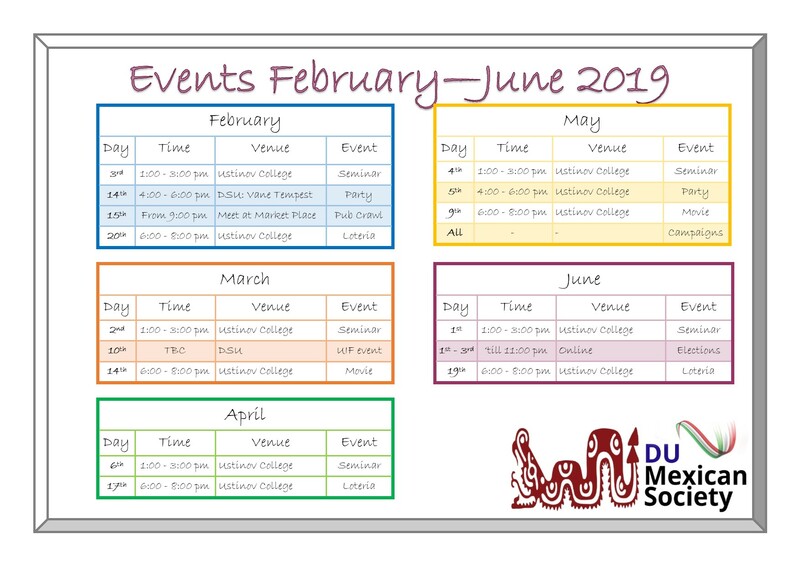 The Durham Mexican Society is a place to learn/share/celebrate our vibrant culture and traditions, gathering Mexican students and researchers within the University as well as international people who are passionate about Mexico. As Mexicans, we are known for being approachable, charismatic and fun people, and we treat everyone as family. We want to share that here in Durham, encouraging people to get involved in our activities. Besides the social aspect, we will provide an academic network with the Mexican students, researchers, and people who are working or are interested in studying our culture and traditions. 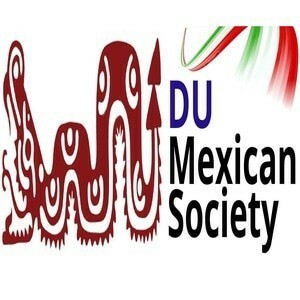 We want this society to be a link between Mexico/Mexican prospective students and Durham University. 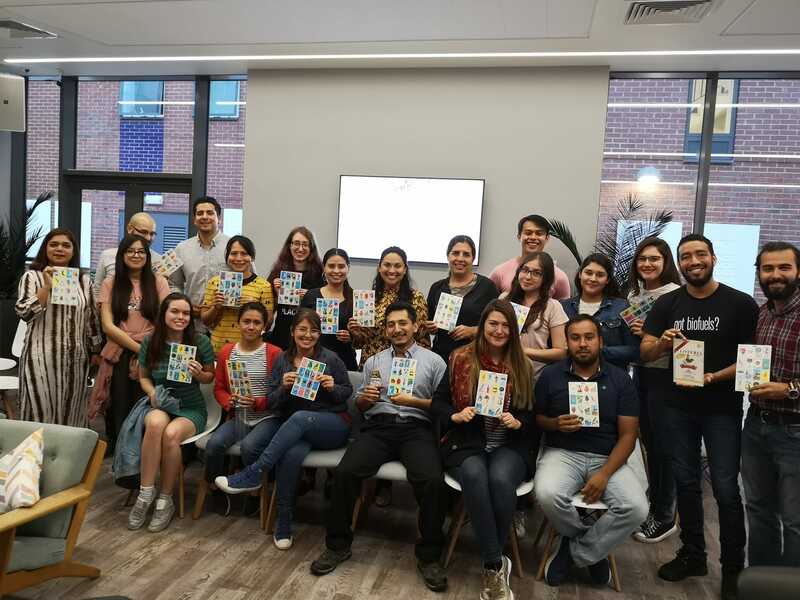 We aim to promote Mexican culture in the University and people living in Durham City, enabling the Mexican society to be a point of information for everyone interested in our country. Provide information on grants and scholarships available for current students at Durham University. Promote the research of Mexican students as well as research about Mexico. 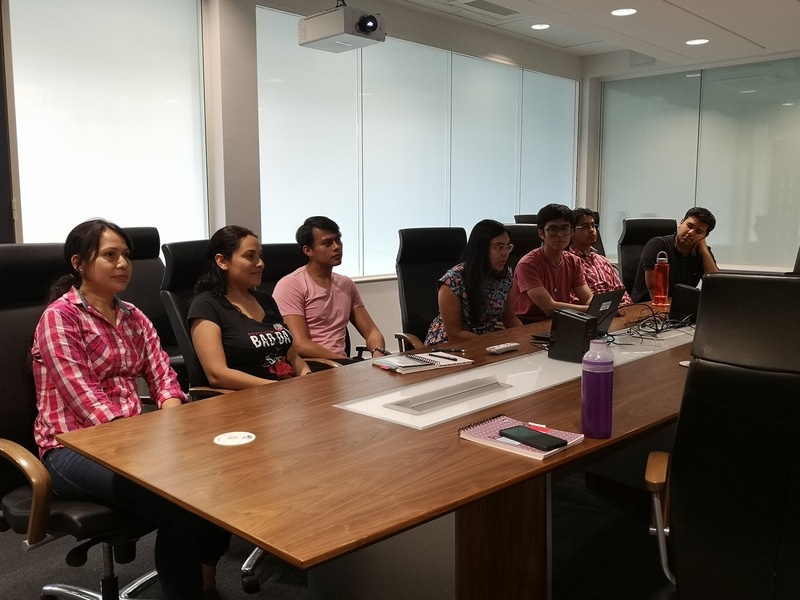 Strengthen academic links with Durham alumni in Mexico. 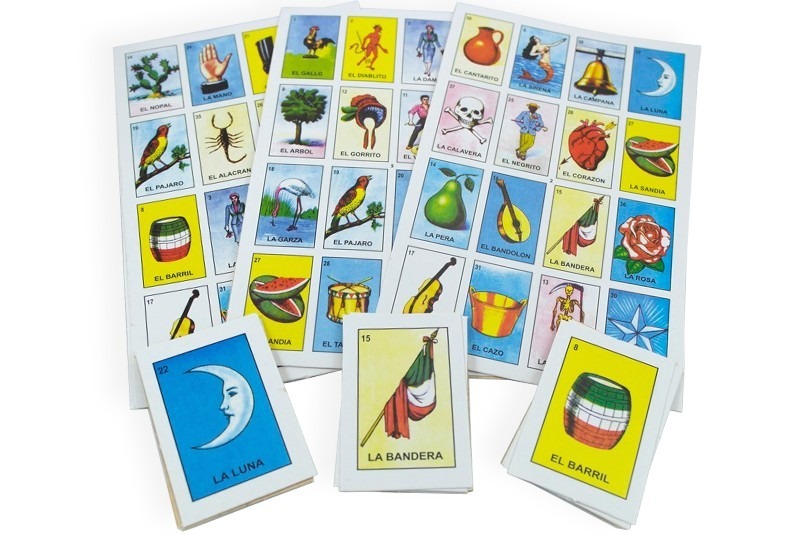 We are an exciting society for promoting friendly, social and fun events regarding our culture from Mexico. We were established in 2016 and since then we are trying to promote our traditions, and of course our ambiance. Also, as a society, our members will have support in case of any question, regarding accommodation, transport around Durham city, etc.